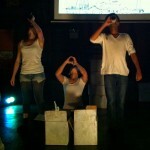 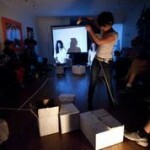 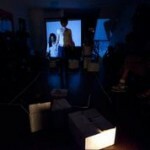 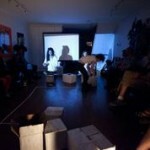 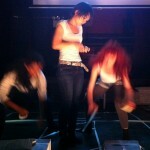 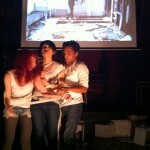 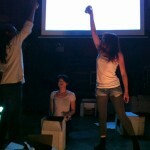 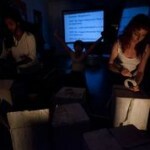 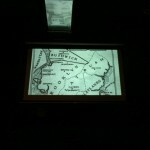 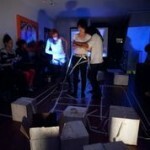 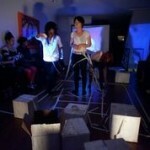 Devised work investigating the historical cycle of displacement in Bushwick. 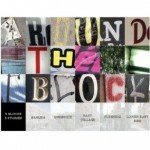 Part of 5D director collectives project “Around the Block” In which 5 directors created 5 works inspired by the neighborhoods they live in. 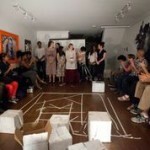 The performances were toured to different locations throughout the different neighborhoods in NY. 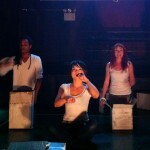 Rising Leaders of Color’s Connect: A look at six young theatre workers who’ve spent the last year exploring their work and its meaning.